New Book, Save Money, Save Time! 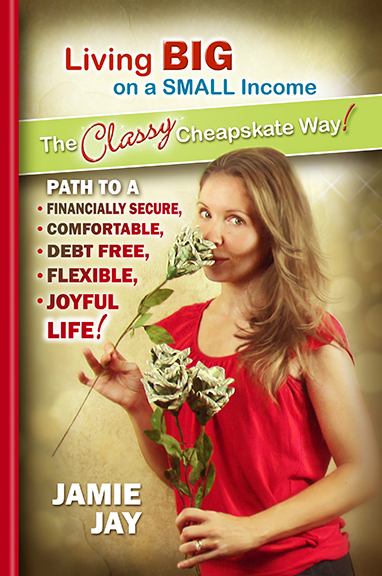 Easily learn how to live debt free, obtain financial security, maintain a flexible schedule, and enjoy a comfortable, joyful life in Jamie Jay’s new book, “Living Big on a Small Income, The Classy Cheapskate Way!” Book includes charts which show hundreds of money and time saving tips and how much you will save each year by following each tip. Paperback: lowest price at jamiejayart.com, also available on Amazon. You can learn more about The Diva’s handmade and vintage re-purposed creations at divainthedell.com. Learn how to live big on a small income. 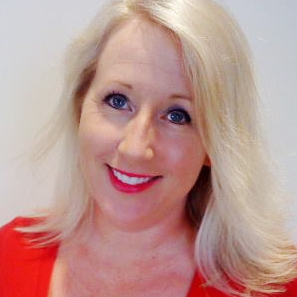 Classy cheapskate, Jamie Jay, shows you how to live debt free, obtain financial security, maintain a flexible schedule, and enjoy a comfortable, joyful life! or order online from Amazon. Kindle version also available for sale on Amazon.